PUBG Mobile Season 6 Royal Pass Releasing on Match 21st: What’s New Coming? As the season 5 of the PUBG mobile is about to end today, here we have come with release date of PUBG Mobile season 6 royal pass with much detail. 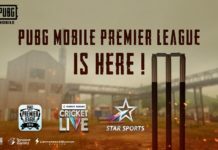 As the season 5 of the PUBG mobile is about to end today, here we have come with release date of PUBG Mobile season 6 royal pass with much detail. Well, we already talked about next PUBG mobile update as the PUBG Mobile 0.11.5 beta version available to test the next version of the PUBG mobile update. We know that every season of PUBG Mobile royal pass come with lot emotes, skins and costumes which you either buy or get them free by completing daily and weekly mission. Well, there is also PUBG Mobile Elite Royal Pass option which you can buy by spending in-game USs. But you should buy US with the real money. Talking about season 6 of PUBG Mobile, you will get PUBG mobile royal pass season 6 with the new PIUBG mobile 0.11.5 update which is going to released from 19 to 21 March. So, as always new season start with 21st date, we also expected that PUBG Mobile season 6 will go live from 21st March, 2019. So, what’s new coming on PUBG Mobile season 6? Do you have any idea? 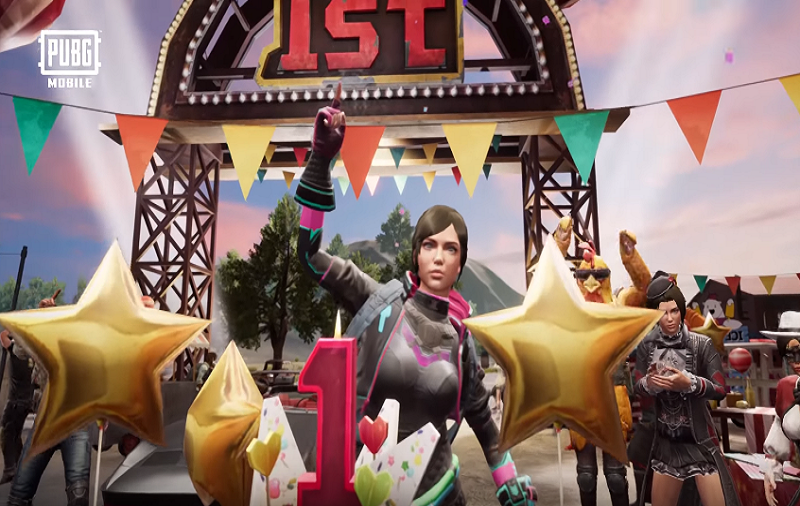 If so, then first you should check the below clips of PUBG MOBILE 1st Year Anniversary Trailer where you can see all new skin, costume, and more emotes which is going to add on the next season of PUBG Mobile. A more talking about upcoming PUBG mobile season 6 stuff, the most buzzed new PUBG song is coming with the season 6. We have already got the new hot “Faded” by Alan Walker in the background music in the lobby that hinted that new song of PUBG by Alan Walker will come with season 6 of PUBG Mobile. The rumours also roaming around the next PUBG Mobile update will be called PUBG Mobile Anniversary update 0.11.5. So, they will also give some free costumes for limited time to celebrate the one year of this massive game. As the new PUBG Mobile royal pass season 6 come with new update 0.11.5, there will be also new weapon G36C assault rifle that uses 5.56MM ammo is going to replace Scar-L in Vikendi map. The new environment of the Erangel and Miramar will also be dynamic as you will see rain and fog randomly change. There also new much-awaited Tukshai vehicle going be add in Sanhok map. There are also minor changes will see in Zombie mode and other. Apart from all these, there will be also new Avatars, Avatar frames and a new Badge for PUBG Mobile season 6 Royal and Elite passes. 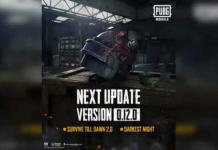 So, are you excited for the next PUBG Mobile 0.11.5 update and new season of PUBG Mobile? Hope you have reached 100 in your last PUBG Mobile season. If you have anything to share about upcoming PUBG mobile update, please do not hesitate to tell in comments.